Guilin town is rich in opportunities for a wide variety of fun, from sporting facilities, bars to theaters and festival events. This beautiful city is even more charming at night. Both traditional and fashion nightlife are popular here. 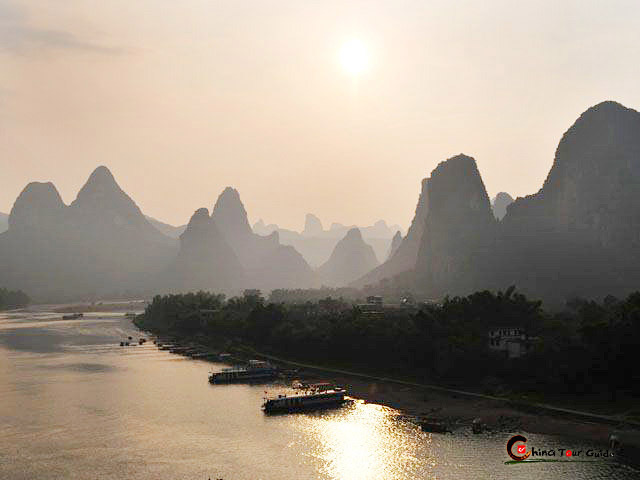 There are special night views with modern nightclubs or bars, romantic night cruise and folk customs center on the Li River, travelers can enjoy and relax themselves thoroughly. For those looking for cultural entertainment, there are also a number of exciting performances available in Dreamland Theater and Lijiang Theater. Thanks to distinctive karst topography, Guilin greets the rock-climbing fanatics with about 70,000 limestone mountains towering above the wide open countryside. Besides, Yangshuo has as many as 300 climbing routes to fit various difficulty levels. If rock climbing is too much of a challenge, you may as well take hill climbing as a nice alternate. The recommended spots are Fubo Hill, Moon Hill and the most exciting Gudong Waterfalls where you climb up the hill whilst enjoying the shower of roaring-down waterfall. 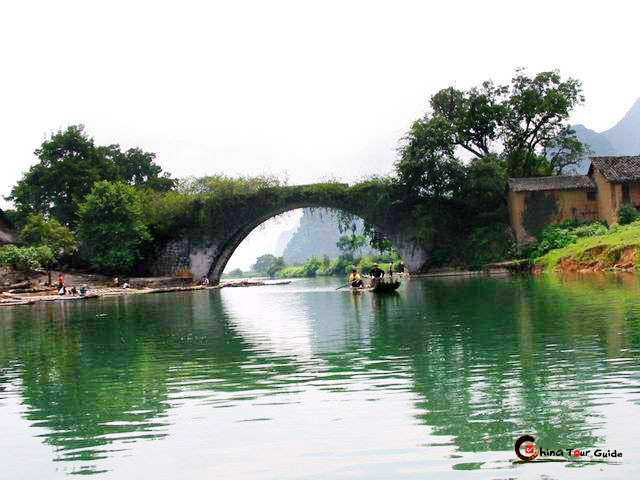 Boating always ranks as the best way to appreciate the mountains and rivers of Guilin. You can choose to boat down to Yangshuo from Zhujiang Dock, the classic route of Li River cruise. 4 hours of boating is sure to bring all the pleasant experience you want. Or you may have a much more exciting Yulong River rafting. Scream your way through the rafting there! Hiking in Guilin is the most interesting ever as it fits multiple plans. Hiking makes access to full appreciation of scenery of Li River, serene Yangshuo countryside and spectacular sunrise at Xingping Town. So if you're an early bird, make your way to Xingping Town for the great view of sunrise. 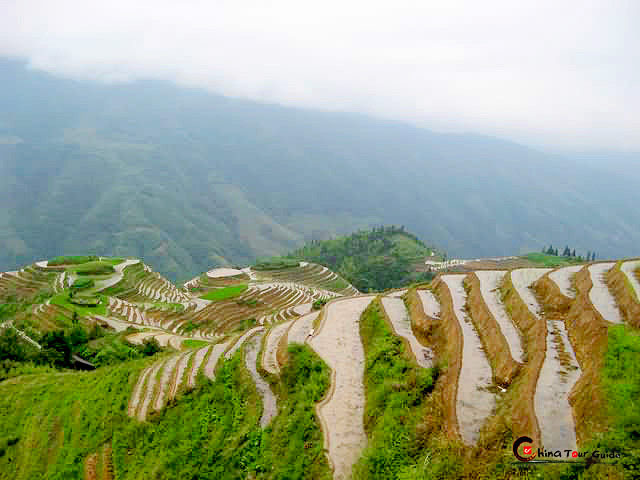 If you're deep into exploration of unstirred countryside life, then go hiking within the immense Longji Rice Terraces and the exotic Longsheng Minority Villages. Yangshuo cycling is quite popular as the cutest sightseeing fashion. You will feel yourself surrounded in a wide open countryside, meet lovely local kids, addicted to vigorous blossoms and dotted huts among the rice terrace fields. 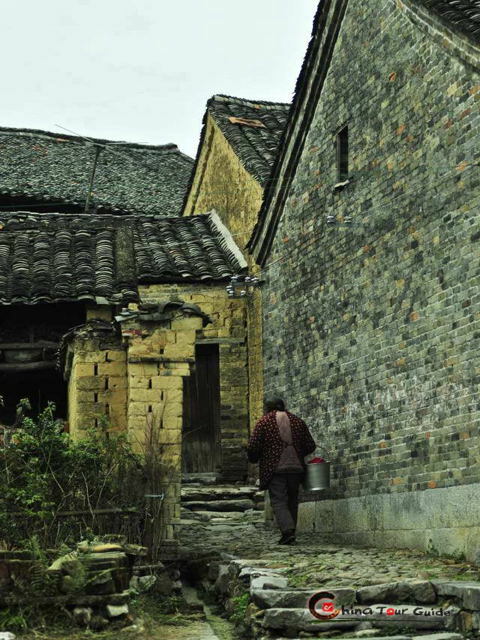 Guilin never falls short of ancient villages where the aged folk custom is well maintained. Daxu Old Town, Ancient Zhuang Ethnic Village, Ping'an Zhuang Ethnic Village and Huangluo Yao Ethnic village are all nice spots for an ethnic custom discovery tour. The Longsheng Red Clothes Festival, also held in the third lunar month, was originally held by the Yao people. It is now a celebration of minority folk arts and performances by a number of the local ethnic groups. 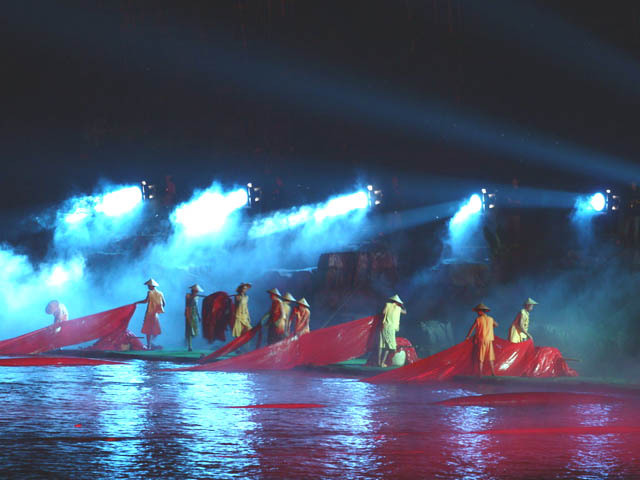 The folk musical Impression Liu Sanjie show is performed in a natural landscape, featuring a cast of 500 actors and actresses dressed in traditional ethnic garment. If you don't plan to spend much time in Yangshuo, just buy a ticket and enjoy the vibrant night show in Yangshuo. Boating and sightseeing through the water web of Two Rivers& Four Lakes has been ever popular. You will feast on sophisticated pagodas, towering hills and the crystal-clear water that mirrors all the night silhouettes of Guilin. Yanghsuo West Street always serves as a wonderland for Western travellers. Amazing local legends spread under the friendly lights in cafes and bars there, delicate Western dishes are tempting your away-from-hometown stomach.